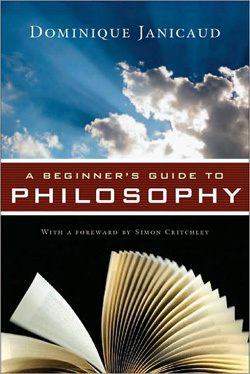 Can A Beginner's Guide to Philosophy help those of too old for PHIL 101? Philosophy is disappearing from our college curricula. 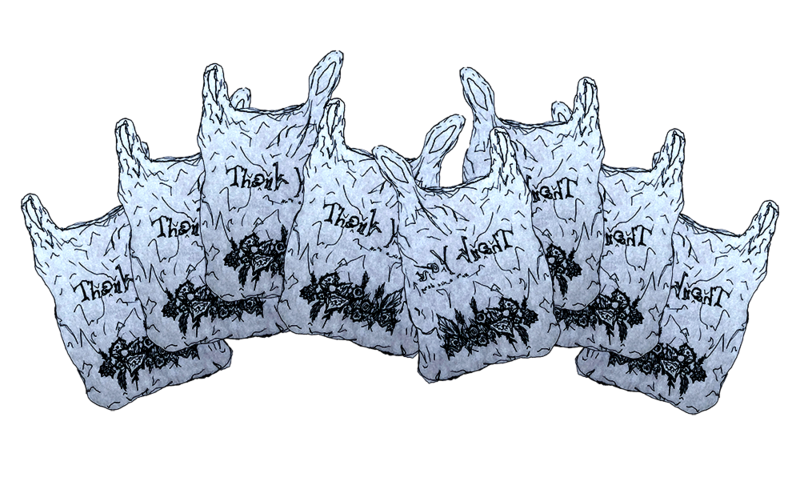 Our students are graduating without first being stuffed with Plato and Descartes and Hegel. While we used to teach students critical thinking through philosophy, we have replaced the Socratic method with the scientific method. Really, the idea of 19-year-olds discussing Truth and Beauty and Love seems so decadent these days, doesn’t it? It certainly does to those running our universities. But that’s the best age at which to wrestle abstract concepts — the world is new and terrifying, yet you’re (hopefully) still coddled enough to find the time to read Fear and Trembling.